Click the button below to read and read the article. Notice how many of the wealthiest Americans of all time made their wealth during the Gilded Age. 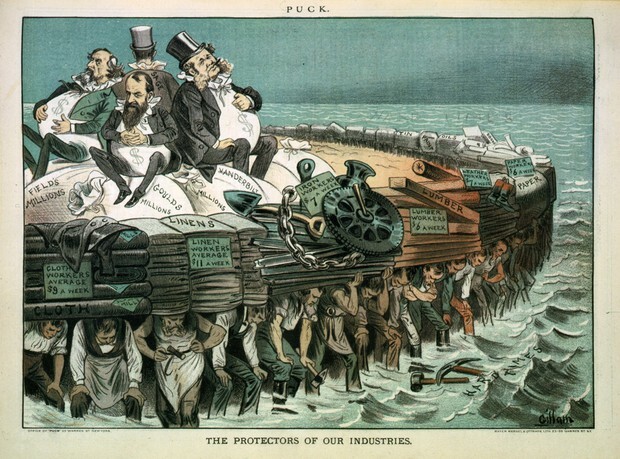 You will need to pick one of the Gilded Age industrialist to research and explain their influence to American society along with if they should be considered a Robber Baron or Captain of Industry. Click the button below to view the list of some of the Wealthiest Americans today. You will pick two modern entrepreneurs to research and explain their influence to American society along with if they should be considered a Robber Baron or Captain of Industry. Research 3 Entreprenuers. 2 from the MODERN ERA and 1 from the GILDED AGE. Create a Chatter Pix video for each of the entrepreneurs. You will upload a photo of them in the Chatter Pix app and use your voice to make them "talk." What is there is business? If they would be considered more of a Robber Baron or Captain of Industry. Provided at least 3 reasons why they would be considered a Robber Baron or Captain of Industry. Videos: 3 Chatter Pix Videos with captions above noting their name and company and if you believe the are more of a Robber Baron or Captain of Industry. Note how they influence(d) American society. Compare: Answer the following: Why were so many if the richest Americans were from the Gilded Age period? How is different for Entrepreneurs today compared to those who acquired their wealth at turn of the century? 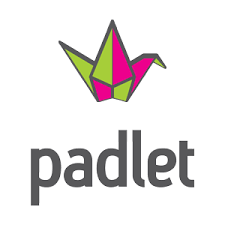 When finished submit your Padlet link to the google form below.